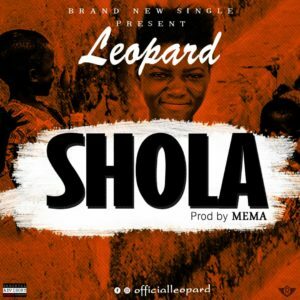 LEOPARD finally drops his much anticipated Afro Genre tune titled “SHOLA“. 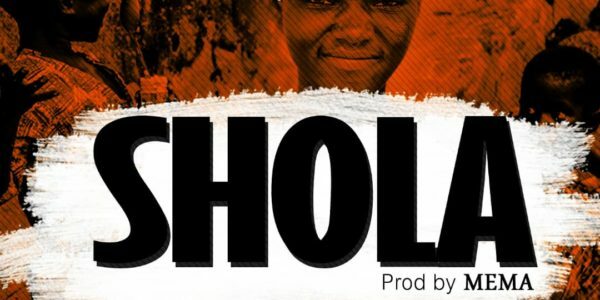 The Young act shows his ability to deliver a top notch tune with outstanding sound and catchy lyrics. This is definitely going to be your favorite vibe of the year. LEOPARD who grew up in Surulere, is motivated by his environment and driven by his undaunted passion and zeal for greatness. Production credits goes to Mema.